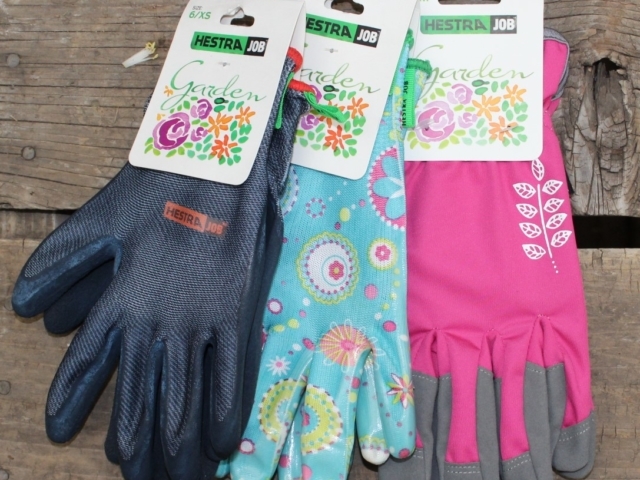 Need gardening tools or help to solve a pest and disease problem with your plants? 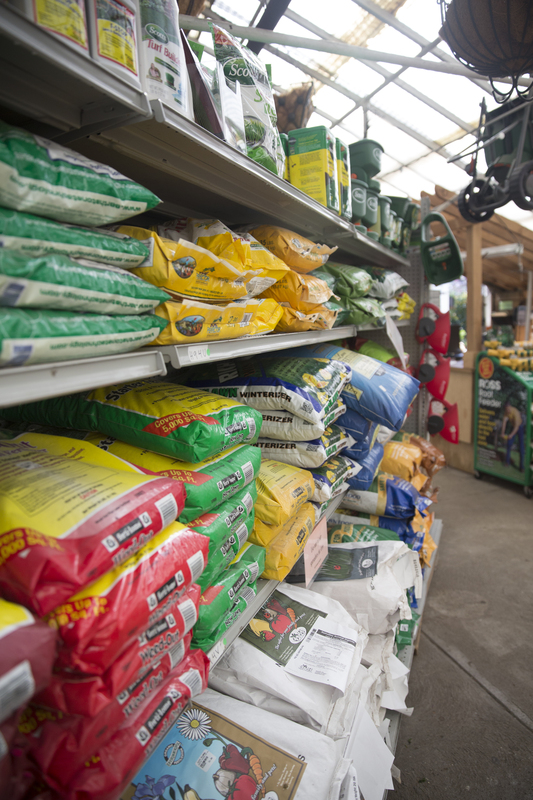 We have an extensive Garden Supply Department that will help you plant and maintain a garden in any season. 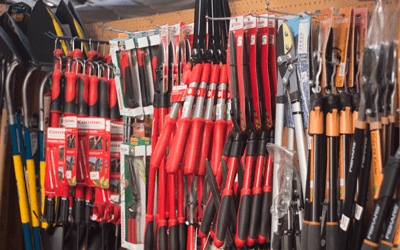 Whether you need seeding supplies, garden tools, landscape supply, statuary, or fountains, we have all of the gardening supplies your garden requires. 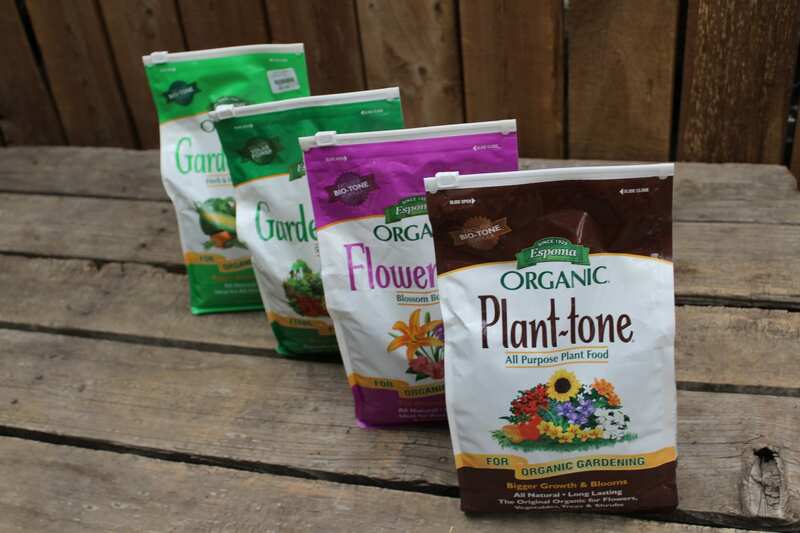 We offer a wide selection of both traditional and organic fertilizers and potting soils, too. 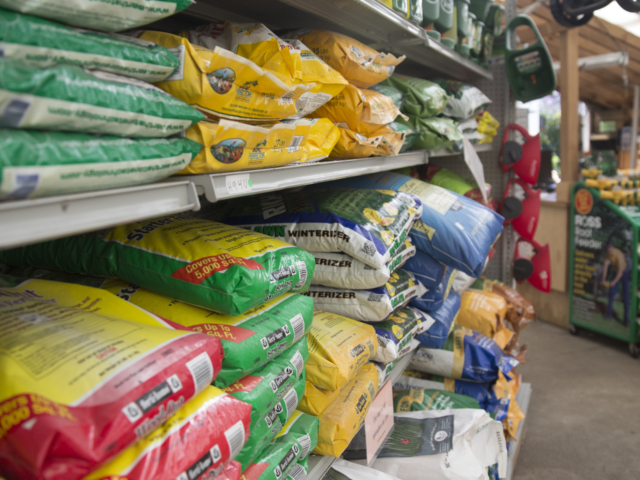 Choose from our wide range of potting soils and soil amendments to fit all of your growing needs. 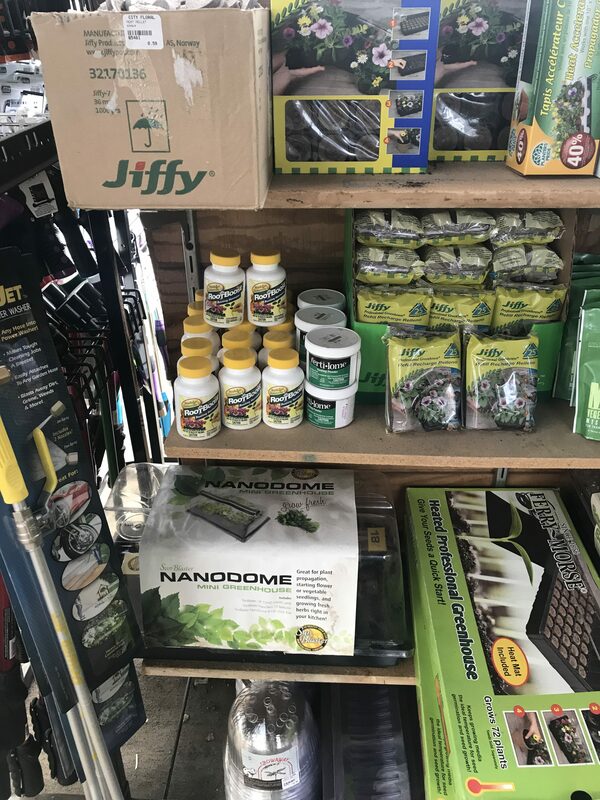 Whether you are filling a raised bed, container gardening, or modifying an existing garden bed, we have the right garden products for our Colorado climate. Click here to find out how much soil amendment you need! Click here to see how much mulch you need! 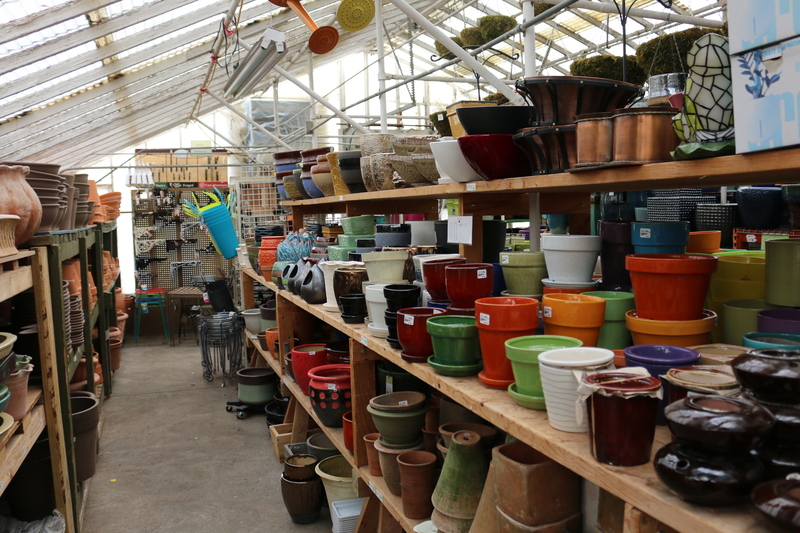 Whether you need to fertilize your indoor houseplants, perennials, trees & shrubs, or your lawn, our knowledgeable staff will assist you in finding the right fit for your garden and landscape. 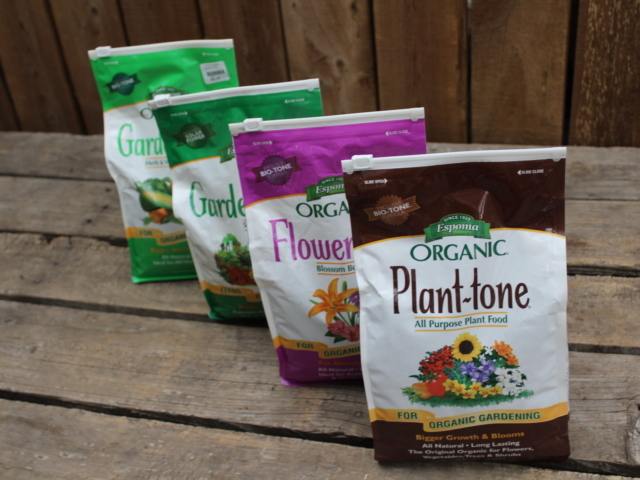 We have a great selection of both traditional and organic products! 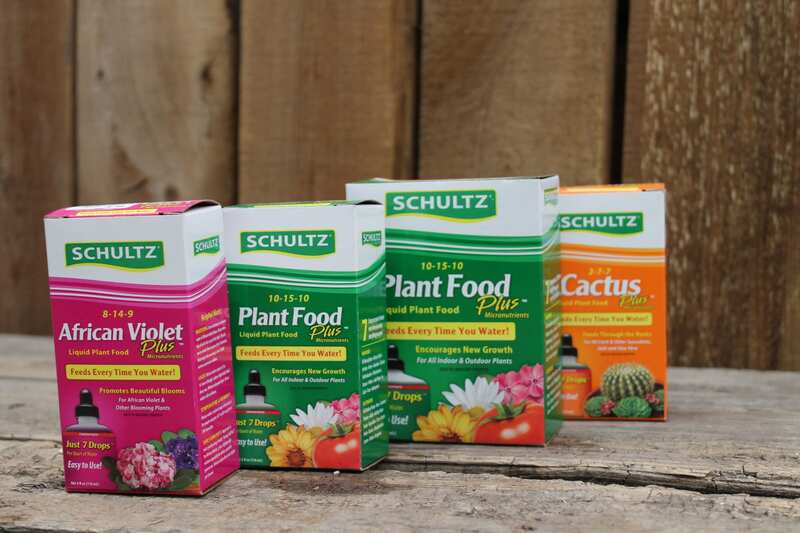 Do your plants have the creepy crawlies? 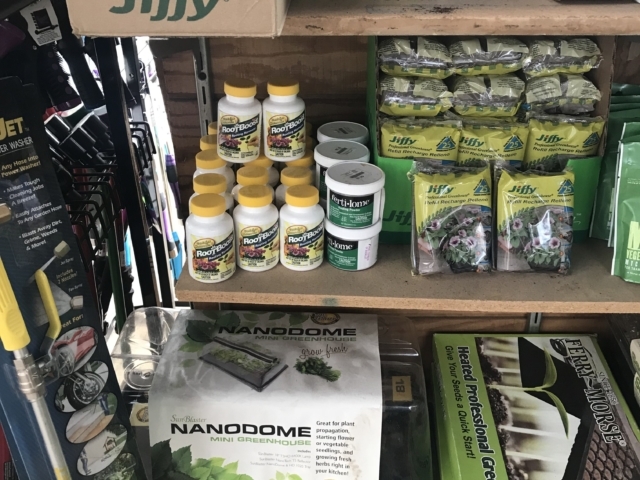 Our expert and knowledgeable staff can help to identify your plant problems and provide you with the solution you need to get your plants healthy. 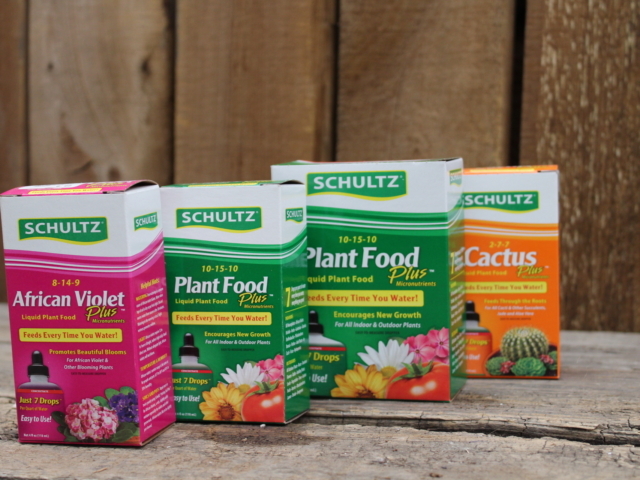 For both insect and plant disease control, we offer traditional and organic solutions. 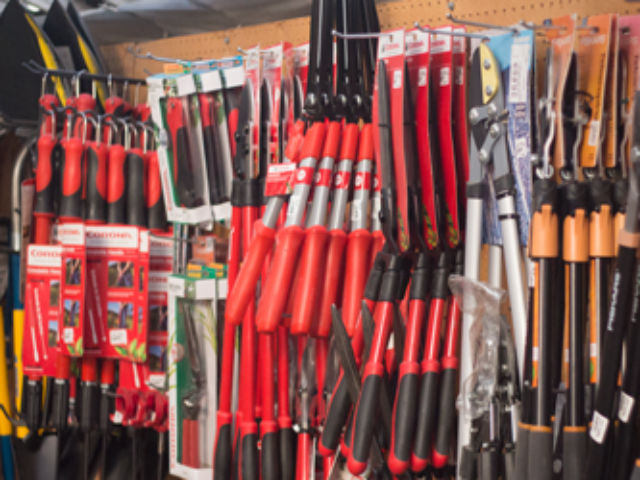 City Floral offers a generous selection of gardeners supply, to assist you in all your landscaping, lawn and garden projects! 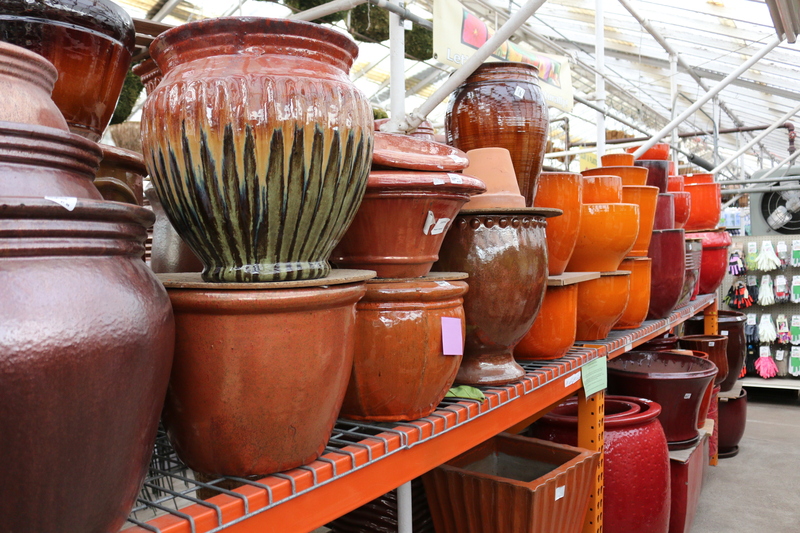 We have the largest selection of plant and flower pots in the Denver area! 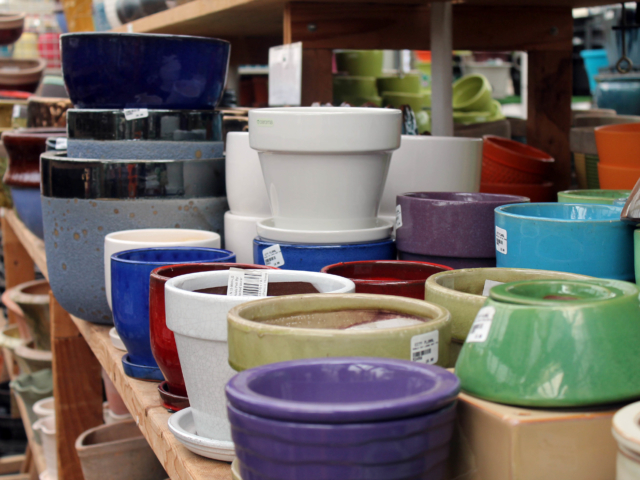 In addition to traditional ceramic, we also have Fiberclay and zinc pots to choose from. 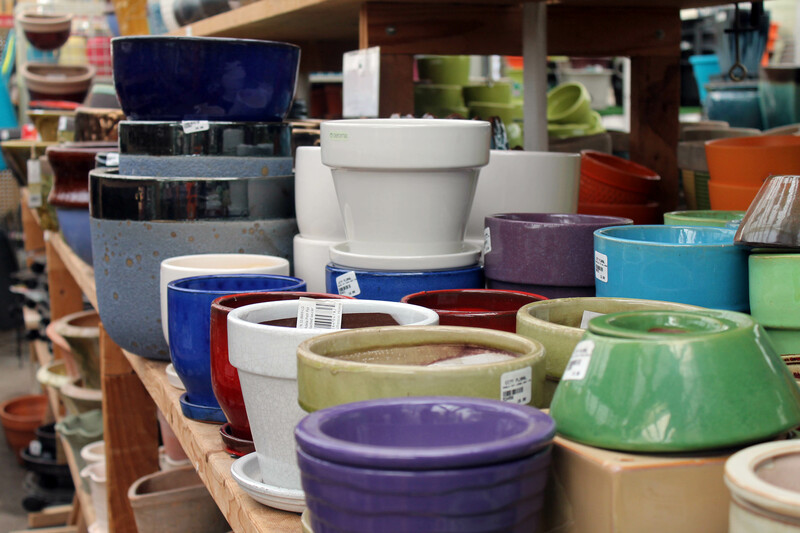 We receive container loads of pottery every year and carry the full spectrum of colors, shapes, and sizes to match your taste. 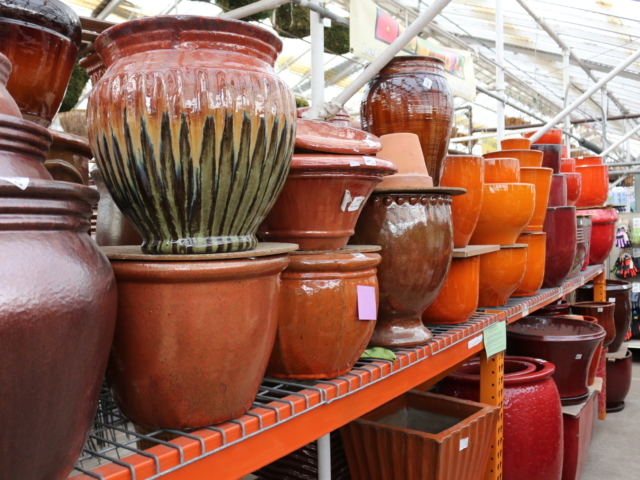 We are always looking for new garden container color glazes and styles. Looking for a fountain or the perfect garden gnome for your yard? 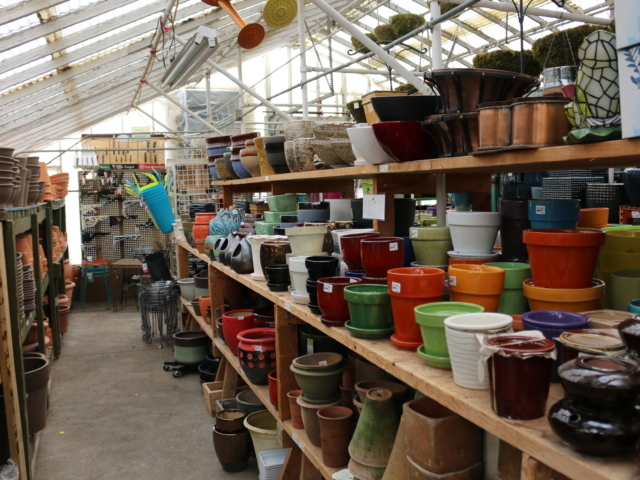 We also carry a large selection of garden statuary, fountains, and birdbaths for your lawn and garden. From traditional to modern, Buddha to St. Francis, gnomes to bunnies, ours is a diverse collection. 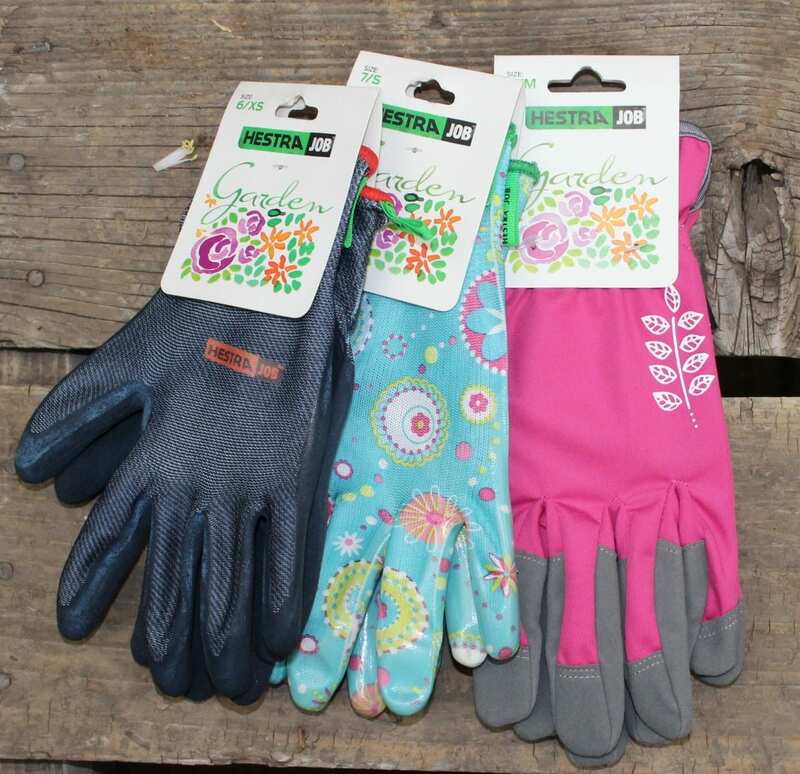 Don’t see exactly what you need when you’re in our garden gift shop? We can special order fountains and statuary for you. Ask a member of our staff for details.